Coimbatore Digital Marketing Conference takes place October 16th to 17th, 2019. It is an online event being streamed live and also available on demand. It’s the one digital marketing event for marketing professionals in Coimbatore you can’t afford to miss. Whatever your goal is; reinforcing customer loyalty, improving lead generation, increasing sales, or driving stronger consumer engagement, the Coimbatore Digital Marketing Conference’s line up has been specifically designed to help you develop your audience and enhance your marketing efforts to meet up with current realities. At Coimbatore Digital Marketing Conference, you will receive all the elements you need to achieve digital marketing success! Conventional thought will be challenged, new ways of thinking will emerge, and you will leave with your head and notebooks full of action items and ideas to lead your agency / team / account to even greater success. Coimbatore Digital Marketing Conference program is 2 days of live streamed content. If you miss any of the live stream, presentations will be available on demand after the event. All sessions will be streamed online from the Hyatt Regency Gurgaon at DigiMarCon India where speaker presentations will be webcast live. If you would like to meet the speakers, network with fellow marketing professionals at refreshment breaks, luncheons and evening receptions, check out the latest Internet, Mobile, AdTech, MarTech and SaaS technology solution providers exhibiting then it is highly recommended to attend DigiMarCon India in person instead of the Coimbatore Digital Marketing Conference which is a 100% online event only. Whether you’re getting started in the industry or you're a digital marketing expert, Coimbatore Digital Marketing Conference will give you the latest strategies and information to increase your own knowledge and grow your business through digital marketing. 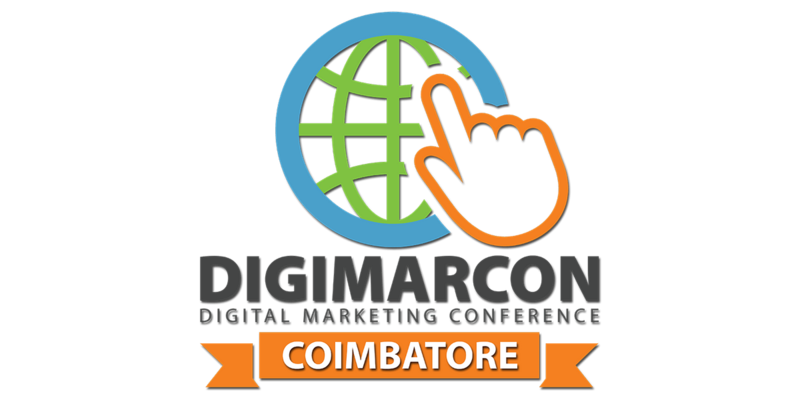 Will you be at Coimbatore Digital Marketing Conference? 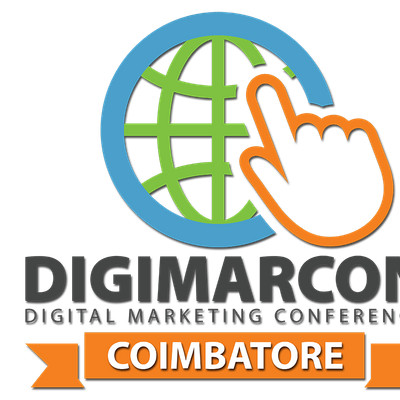 Don’t Miss the Premier Digital Marketing Event for Coimbatore!